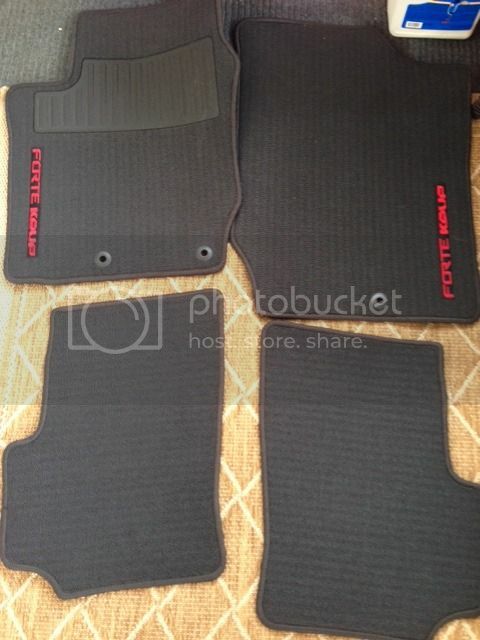 GENUINE BRAND NEW Carpet Floor Mats from my 2013 Kia Forte SX coupe. I recently sold my vehicle and never used them as I had rubber mats. Price:$70 or make an offer.